Before moving to Billings in 2012, brothers and Canadian neighbors Mark and Willard Schiffner had already begun the process of building multiple businesses together. They’d been in the U.S. on and off since high school, but when they discovered Billings, they thought it was a cool town with a stable market — a great place to continue their entrepreneurship. 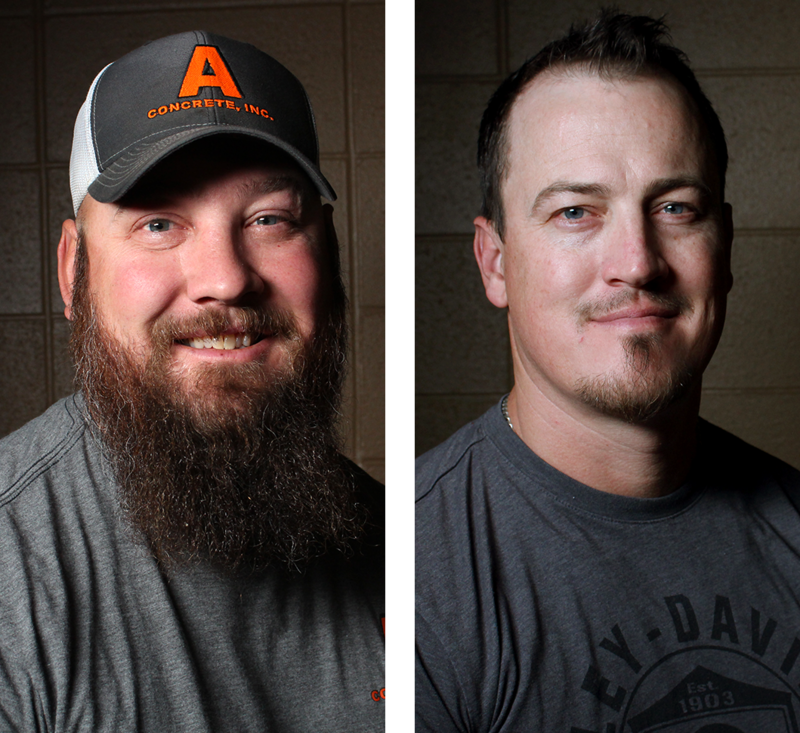 Today, Willard and Mark have created several successful businesses in the Billings area. But Big Sky Backyards is different. It all began when Mark started making fire pits and planters as gifts for people out of leftover materials. Soon, everyone started wanting one. Today, Willard and Mark have a ton of fun making all kinds of customized and functional backyard art for customers all over the region. A blend of true American Midwest culture and contemporary art in 1/4” steel cut to precision. Each design starts with an idea from the client. 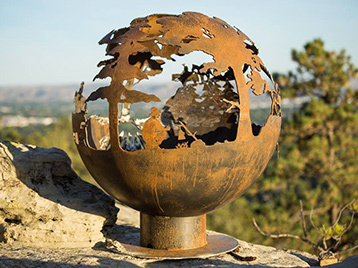 From there, we weld together two hemispheres and our resident artist draws your designs directly onto the metal. Montana-made! 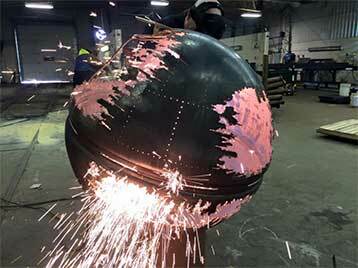 Using a plasma torch, we cut out designs whether it be on a sphere or hemisphere. After that, it’s the finishing touches of grinding and polishing. 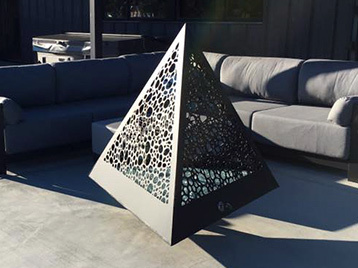 We can finish your design with your choice of powder coating, or leave it alone to allow it to achieve a rust patina look over time. Then, we mount it on a pallet and send it your way. Interested in having something custom designed?